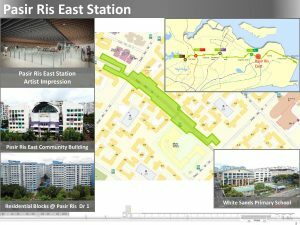 Pasir Ris East MRT Station (CR4) is an underground station along the Cross Island Line (CRL) Phase 1. 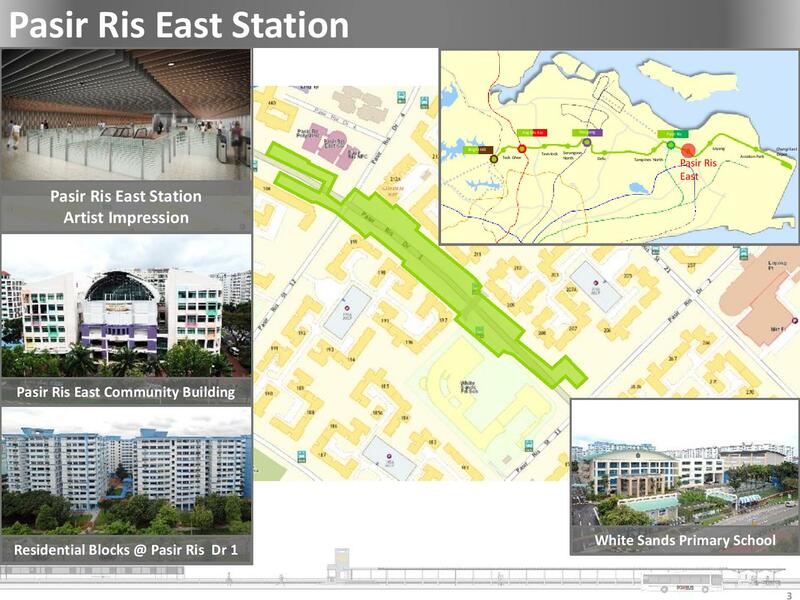 The station is located underneath Pasir Ris Drive 1, at the junction with Pasir Ris Street 12 and Pasir Ris Drive 4. 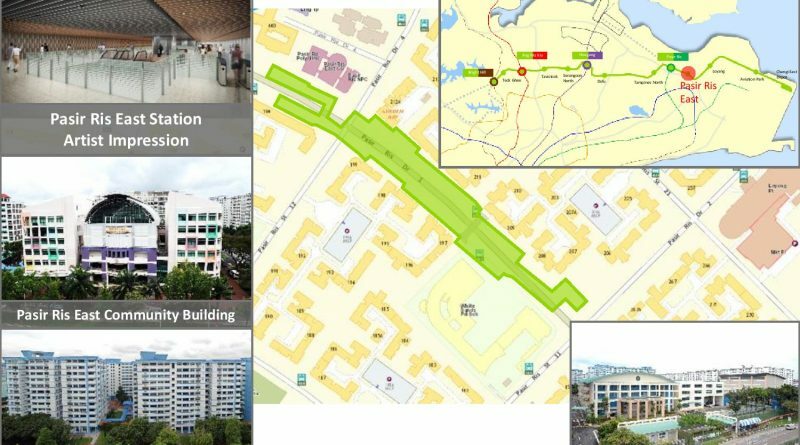 The station is in the vicinity of residential blocks around Pasir Ris, and community amenities such as Pasir Ris East Community Building, Pasir Ris Polyclinic, Loyang View Secondary School and White Sands Primary School.